That’s the gist of two new reports on infrastructure spending. Brookings argues investing in roads and bridges would secure 3.8 mln long-term jobs and trim inequality. Crucially, S&P reckons such projects would pay for themselves. If so, that’s a strong case against inertia. A paper by the Brookings Institution think tank published on May 9 indicates that U.S. infrastructure jobs should increase by 9.1 percent from 2012 to 2022. That includes the need to replace more than 2.7 million jobs as current workers retire and create another 1.1 million new positions. It notes that 14.2 million American workers were employed in the infrastructure sector in 2012, 11 percent of the nation’s workforce. It further finds that these jobs pay 30 percent more to workers at lower ends of the income scale, though just 12 percent hold a bachelor’s degree or higher. 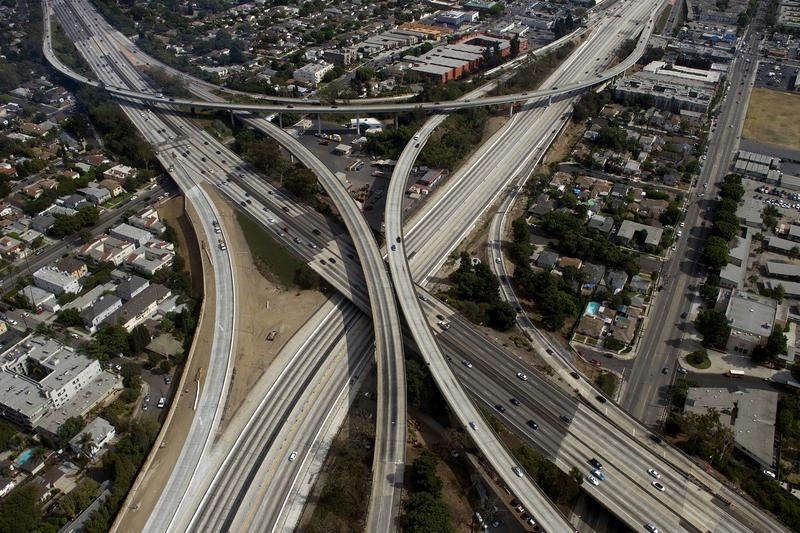 Standard & Poor’s released a report on May 5 that found $1.3 billion of infrastructure investment in the United States for 2015 would add $2 billion in real economic growth. It would also reduce the federal deficit by $200 million for that year.